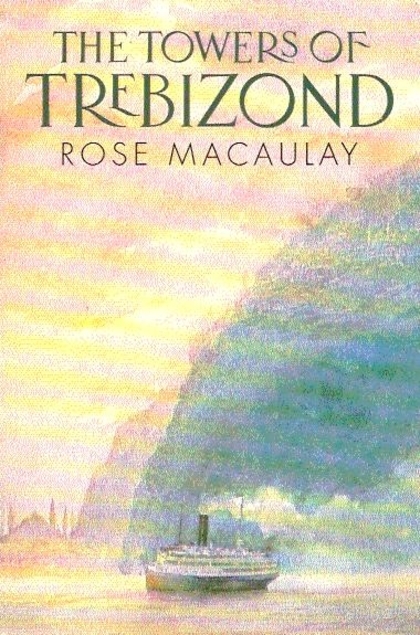 The Towers of Trebizond by Rose Macaulay was published in 1956 and it won the James Tait Black Memorial Prize. I’m attempting to work my way through the long list of all the books that have won the prize, it’ll be a long task. This is a book that some bloggers have been raving about, although I enjoyed it I did find it a bit of a drag at times, it’s definitely curate’s eggish. The thing is though – the good parts are really very good, so funny. I’m not a big fan of organised religions and there are quite a few long passages about Christianity and other religions that were just a bit too long for my liking. It seems it’s all very autobiographical. Laurie the narrator sets of on a tour of Turkey with her rather eccentric Aunt Dot and a very high anglican priest called Father Chantry-Pigg. Aunt Dot intends to write a book about their journey and Laurie will illustrate it. Dot has an ulterior motive though, she’s a keen supporter of women’s rights and as she regards the Moslem religion as being so controlling of women, she’s on a mission to convert them to Christianity. Father Chantry-Pigg is Dot’s terrifically intolerant and snooty companion, and Doctor Halide is a female doctor who has been converted to Christianity from the Moslem faith of her upbringing, mainly because she can’t agree with the way Moslem women are treated. Laurie has been having an affair with a married man for the last ten years, and that has put something of a dampener on her religious life. The reason why she is having to travel on a camel is because while she had been dining with Prof Gilbert Murray and Archbishop David Mathew, her Morris car had been stolen by an Anglican bishop! 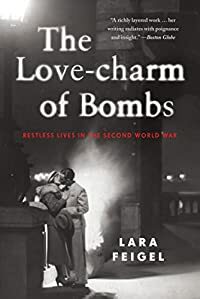 With Aunt Dot and Father Chantry-Pigg disappearing over the Russian border and Laurie having to continue her travels on her own with the camel, this is definitely worth reading although I can’t say I liked the ending. You can read Jack’s much more detailed/analytic thoughts on the book here.